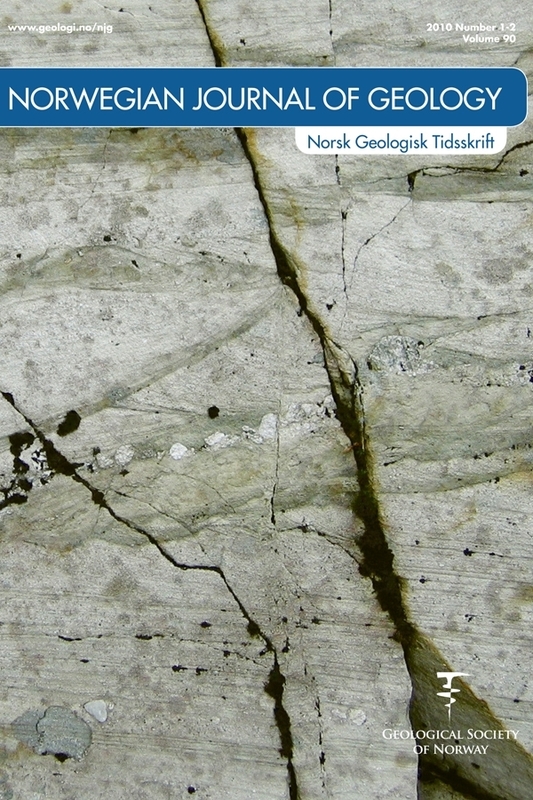 High-resolution seismic data from the Isfjorden area, Spitsbergen, have been analysed in order to 1) establish a conceptual model that can be used as a helpful tool to establish stratigraphies and chronologies in Spitsbergen fjords, and 2) to reconstruct the deglaciation pattern in the study area, with particular focus on glacier dynamics during the Allerød, Younger Dryas and the earliest Holocene. The stratigraphy is divided into seven units. Unit S1 contains subglacial deposits from the last glacial, but probably also deposits of various origins, predating the last glacial. Unit S2 is composed of glacier-frontal deposits, reflecting halts and readvances during the deglaciation of the study area between c. 14,100 and 11,200 cal. years BP (calendar years before the present). Single and multiple sediment wedges comprising unit S3 reflect sediment reworking during the deglaciation. Unit S4 includes glacimarine sediments that reflect frequent changes in the physical environment (sub-unit S4a), as well as more stable physical environments with occasional ice-rafting (sub-unit S4b) during the deglaciation. A brief event of enhanced ice-rafting terminated the deposition of sub-unit S4b. Relatively homogeneous sediments were deposited in a glacimarine environment with reduced ice rafting between c. 11,200 and c. 9000 cal. years BP (unit S5). More heterogeneous deposits comprising unit S6 are related to increased ice rafting during the last c. 9000 years. Unit S7 contains deposits and landforms that were deposited during and after glacier advances related to the Little Ice Age cooling and to surges. The deglaciation of the Isfjorden area was interrupted by several halts and readvances of the glacier fronts. During the Younger Dryas, glacier fronts probably advanced up to 25 kms in eastern/central parts, and at least 7 kms in the western parts of the study area.